Loathe will join Hollywood Undead on tour later this month. 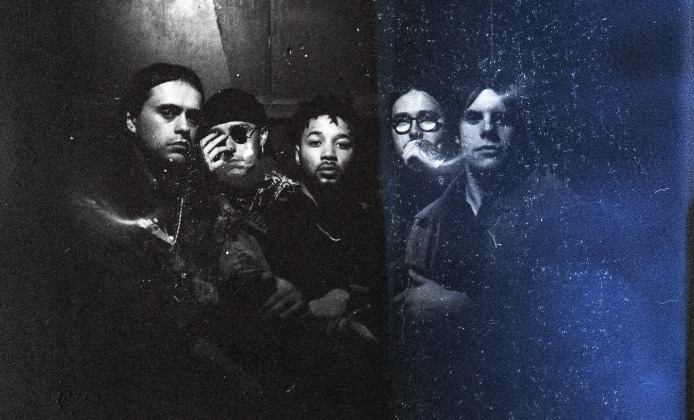 The Liverpool-based five-piece will open for the Los Angeles rap-rock troupe in London, Bristol, Bournemouth, Liverpool, Leeds, Newcastle, Sheffield, Nottingham, and Cardiff. They'll also support Employed To Serve in London on May 10 and Glasgow on May 12, as well as appearing at Camden Rocks and Boomtown Fair. Loathe released a split EP titled 'This Is as One' with Holding Absence last year. Their debut full length, 'The Cold Sun', arrived via SharpTone Records in 2017. Hollywood Undead, meanwhile, are currently working on the follow up to 2017's 'Five', which is expected to arrive later this year. Click here to compare & buy Hollywood Undead Tickets at Stereoboard.com. Hollywood Undead have announced UK and European headline tour dates for 2019. Hollywood Undead have shared a video for their new single. 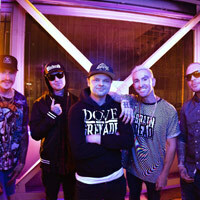 Hollywood Undead have released a video for their latest single, Whatever It Takes.